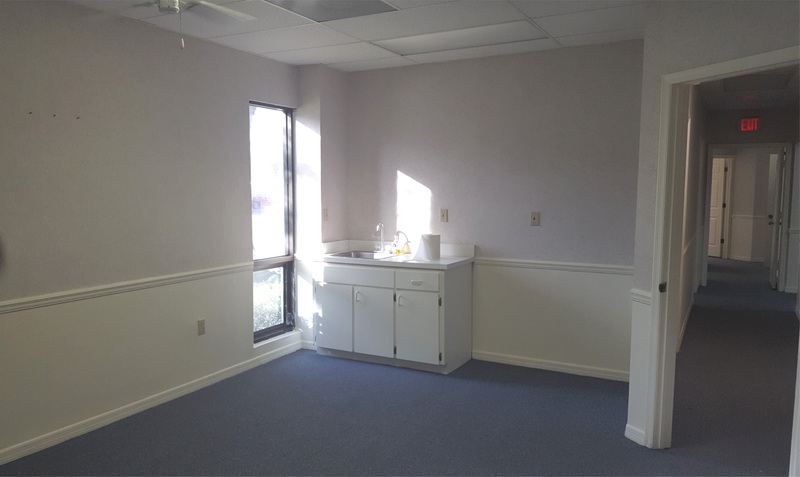 Available for lease, at competitive rates, is a first floor suite of offices totaling approximately 3624 SF. 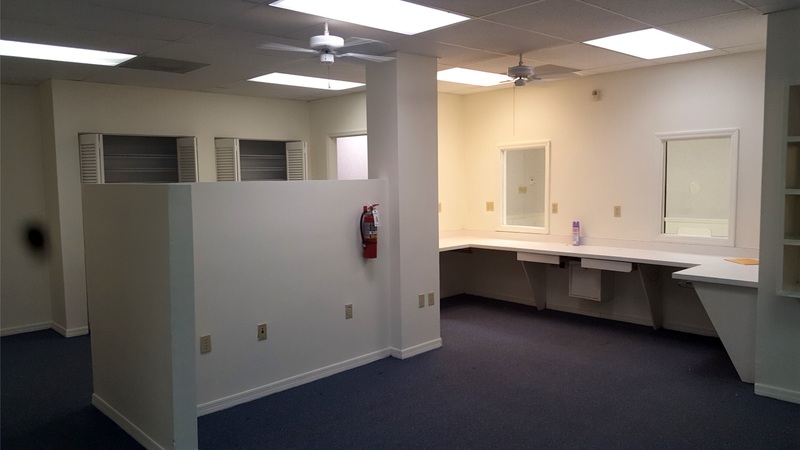 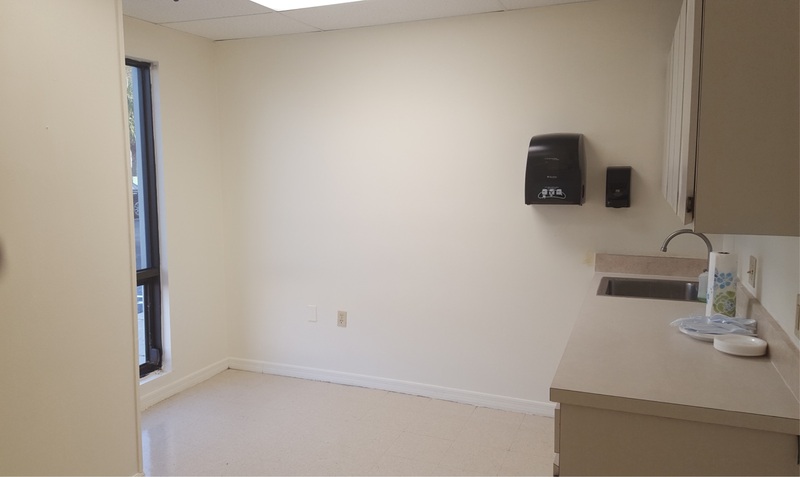 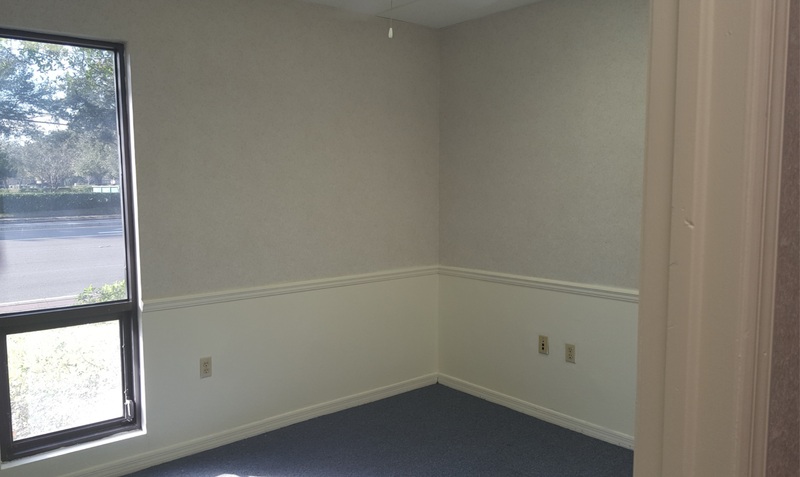 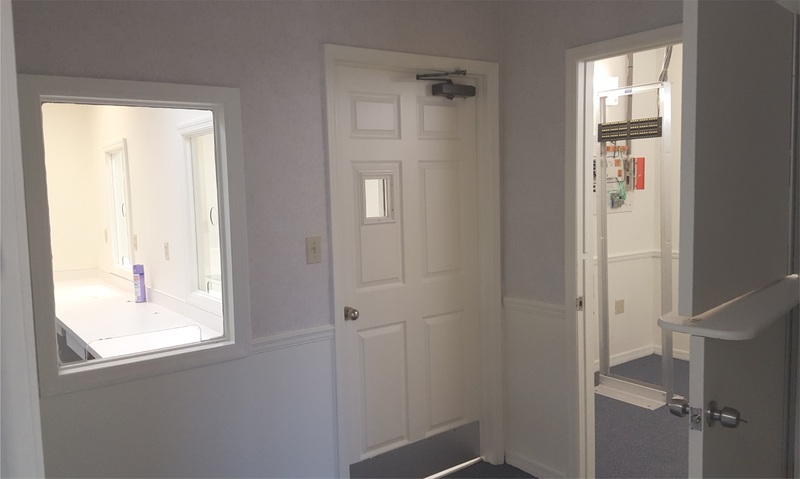 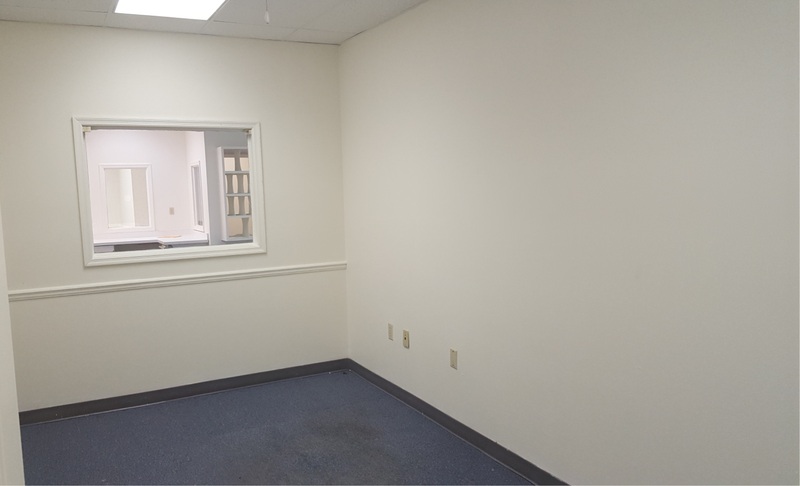 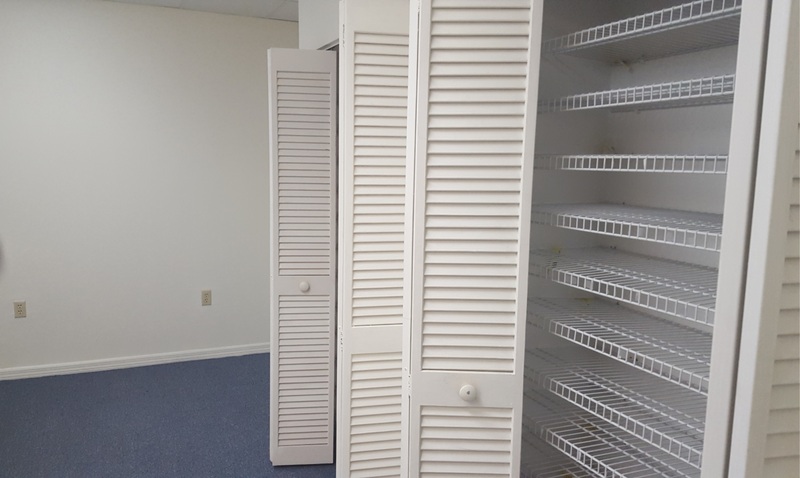 The suite features multiple private offices, a central work area, storage closets, break room, 2 restrooms, a laboratory, a private entry way with reception window, and several offices large enough to serve as conference rooms. 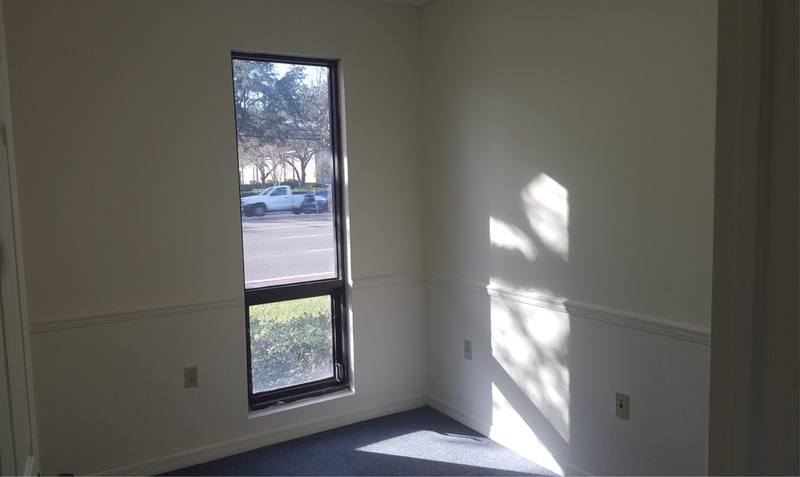 The well-maintained, ideally located 2-story office building offers excellent accessibility, ample parking and great visibility on busy 66th Street North in Pinellas Park.